So pack your own sense of adventure as we do some exploring of this brand new space that just joined the scene on May 27th — the very same day that the park itself stayed open well into the night for the first time! 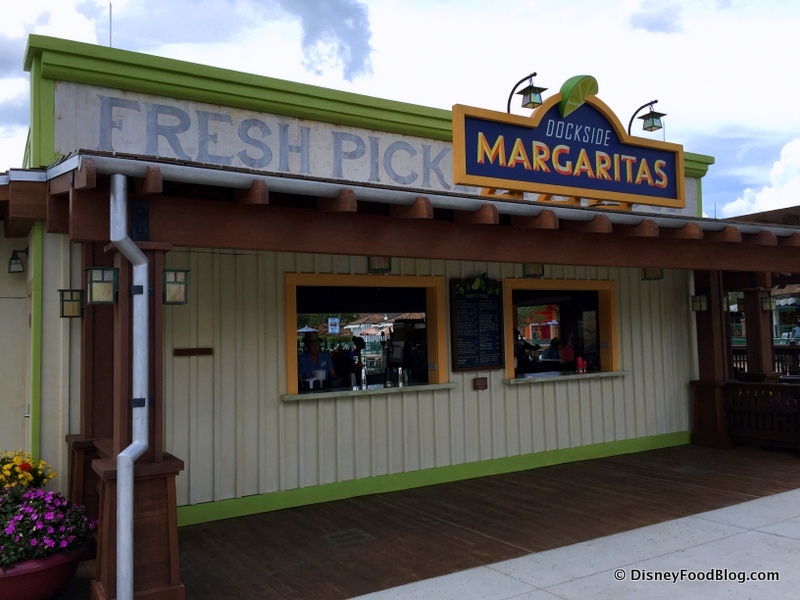 Of course, it’s not the only new offering in the park that has found the need to expand food options as well as entertainment in light of the new all-day schedule. Nomad Lounge is housed in the same structure as Tiffins — Animal Kingdom’s first Signature Restaurant. 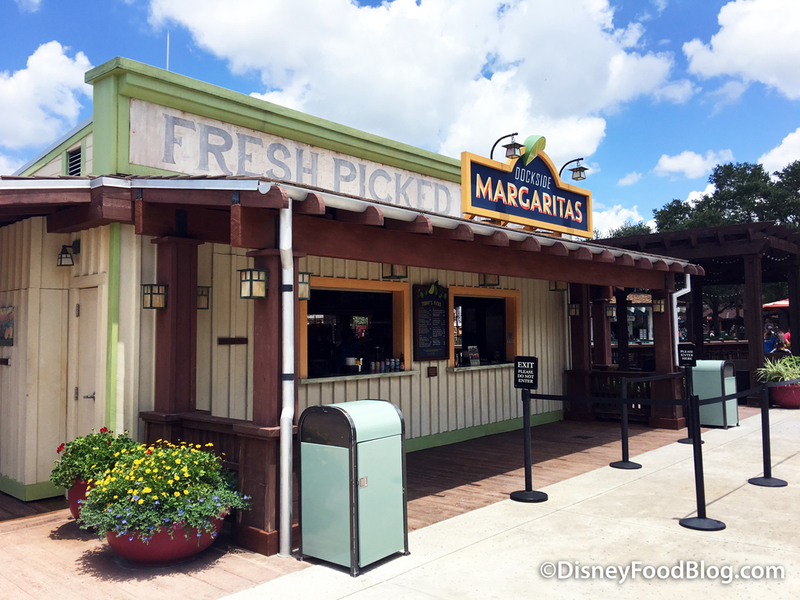 You may have seen our First Look… and now we are back for our full review of Magic Kingdom’s brand new Table Service eatery! 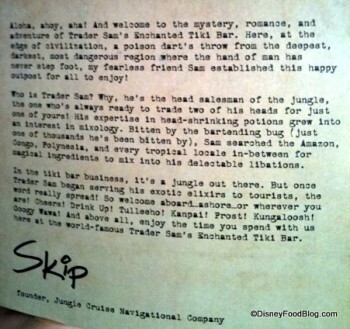 Welcome back to the Jungle Navigation Co., Ltd. Skipper Canteen! 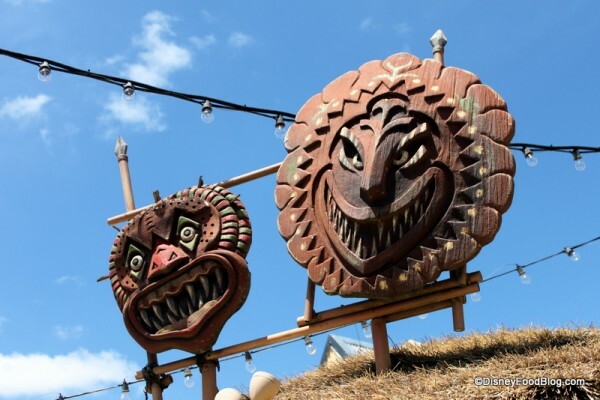 With the exception, perhaps, of the arrival of Trader’s Sam’s Grog Grotto in Disney World last March, no new restaurant has met with as much anticipation as the Skipper Canteen since the opening of Be Our Guest Restaurant in 2012. But while Be Our Guest debuted as part of the all-new Fantasyland expansion, the Skipper Canteen finds its home in Magic Kingdom’s classic Adventureland. This land is also home, of course, to the Jungle Cruise, the beloved attraction on which the Skipper Canteen is based. 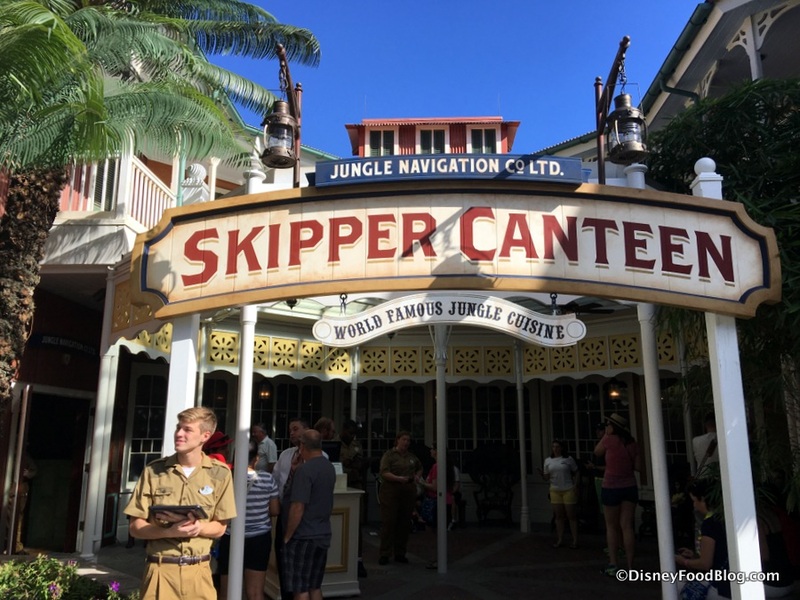 We enjoyed our first meal at the Skipper Canteen on its first day of soft openings, but today the restaurant officially opens to all Magic Kingdom guests. So, what better time to get to know this spot a little more? It’s been months of waiting and wondering since the moment it was announced… but at last, the wait is OVER. 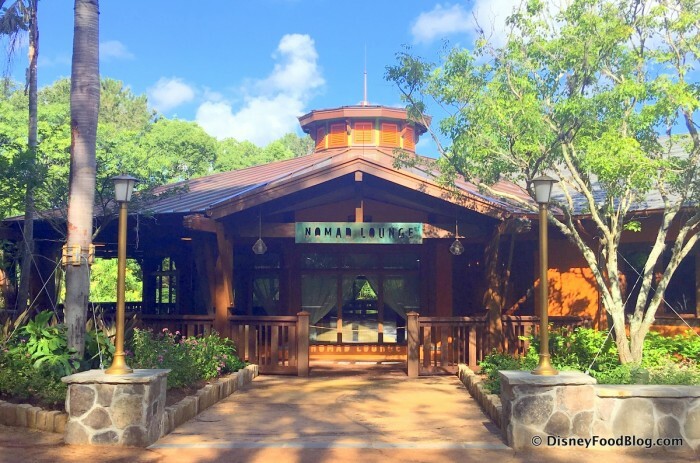 Welcome, Adventurers, to the Jungle Navigation Co., Ltd. Skipper Canteen!! The official opening of the Jungle Skipper Canteen is set for Wednesday, December 16th. 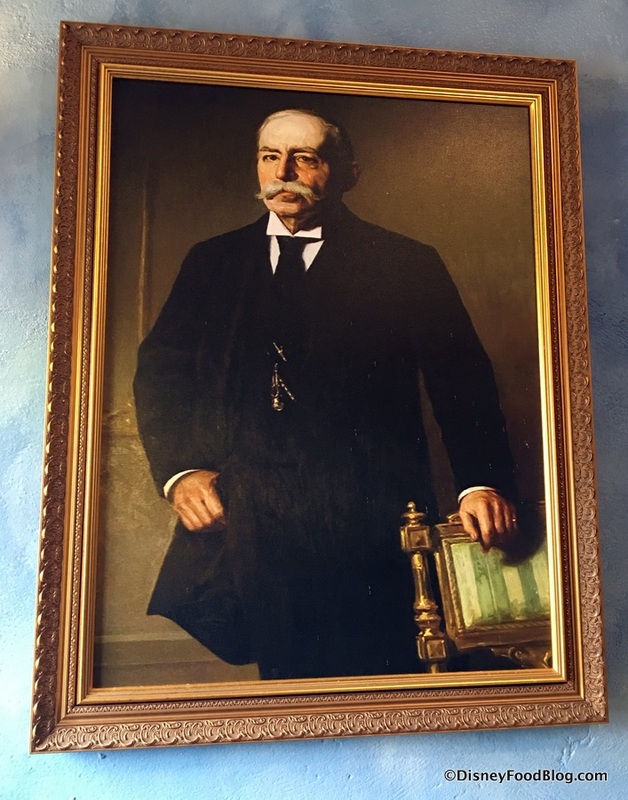 No word yet on when Advance Dining Reservations will be accepted, and we’ll look forward to keeping you posted. But we know that you’re itching to see what’s behind the doors of the Canteen as much as we were. And far be it from us to keep any of you hungry Jungle Cruiser Passengers waiting any longer! Alberta Falls welcomes you to the Jungle Skipper Canteen! Alberta, of course, is the granddaughter of Dr. Albert Falls, the founder of the Jungle Navigation Company, which was originally a cargo shipping venture. News! 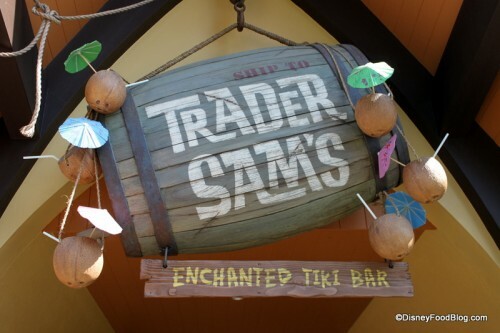 Trader’s Sam’s Grog Grotto is Coming to Walt Disney World’s Polynesian Resort! We are so excited about some BIG NEWS coming out of Walt Disney World today! 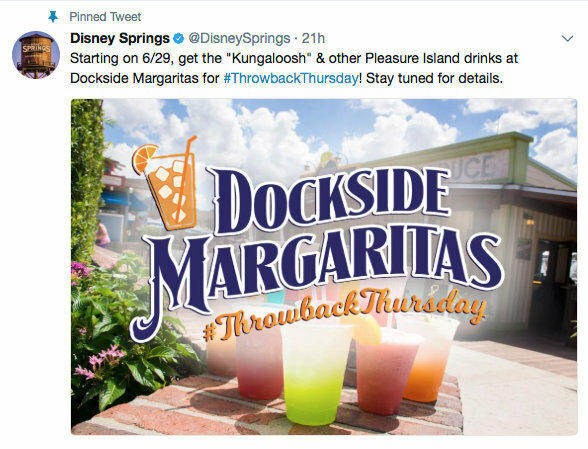 Trader Sam’s is coming to Disney World!!!!!!!!!! 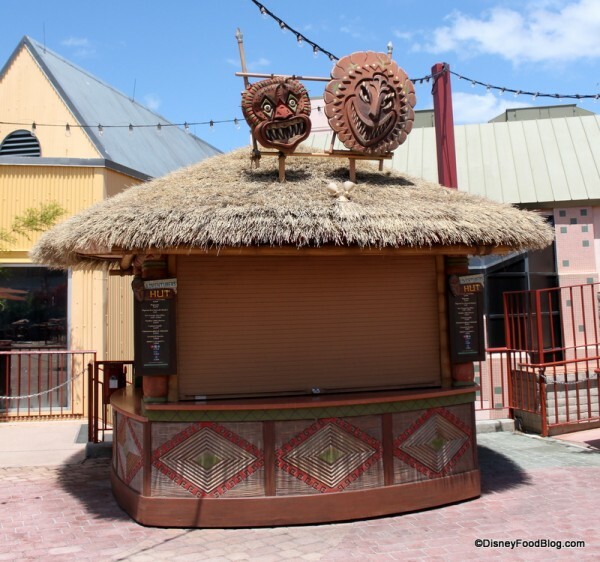 If you’ve spent any time recently at Disney’s Polynesian Resort, you know that there are lots of changes going on over there. 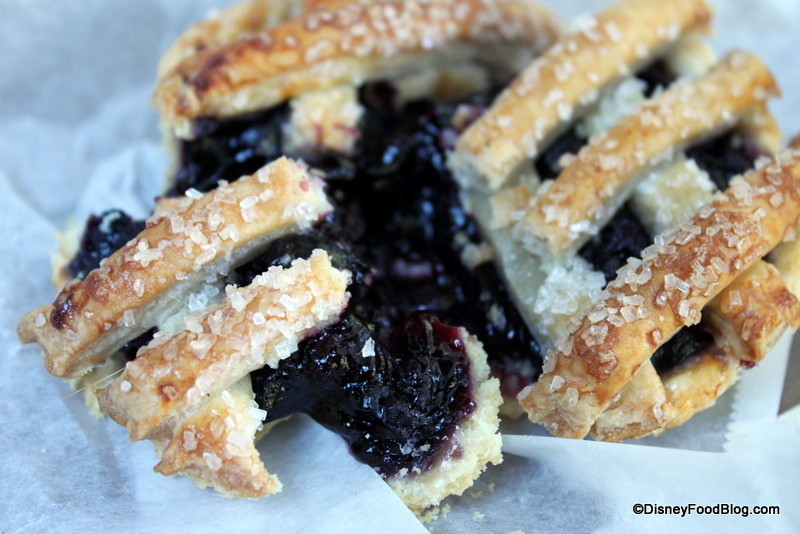 In fact, we told you about the temporary Captain Cook’s Snack Company location just recently here on Disney Food Blog. Well, today, we’re getting a few more details about just what’s taking place behind those construction walls! Recently, I walked by a kiosk in Pleasure Island. The Adventurers Hut sits right next to what used to be a popular Downtown Disney nightlife spot (that many of us knew well). Trader Sam’s in Disneyland comes a little closer, but without the copius entertainment and multiple rooms. 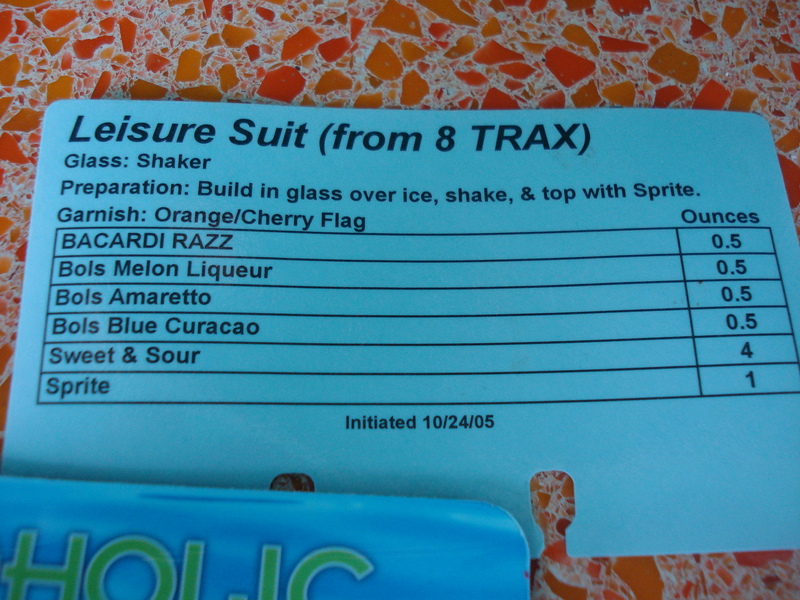 Will they bring a similar establishment back to Walt Disney World? Time will tell… . These are the words that lure you into Trader Sam’s story when you first look at a menu in this brand new Tiki bar in the Disneyland Hotel! In fact, a good friend of mine has referred to it as “the best of the Jungle Cruise, Adventurers Club, and Tiki Room rolled into a liquor license.” I heartily agree. Let’s take a trip to the “happy outpost,” shall we? I had been watching the creation of Trader Sam’s with great interest during the Spring and early Summer of 2011. Well, I’m going to be honest with you. I’m looking through the thousands of pictures I took over my 6-day trip to Disneyland and I want to write about ALL of it RIGHT NOW! Since I obviously can’t do that, and I can’t bring all of you over to my living room to look through a slide show (we don’t have enough Doritos), I’ve decided to highlight five of my favorite discoveries here. I know that some of these are already near and dear to you lucky local Disneylanders, but they were new to me on this trip, and I loved ’em. Each of these will be showcased in detail in longer review posts coming up over the next few months, but I couldn’t wait to share some of my personal new favorites with you ASAP! Over at Ralph Brennan’s Jazz Kitchen we found plenty of new favorites. From the beignets to the garlic cheese bread, almost everything we tried was a winner. But I have to say we were very pleased that we switched our dessert order last minute to this Red Velvet Roulade. 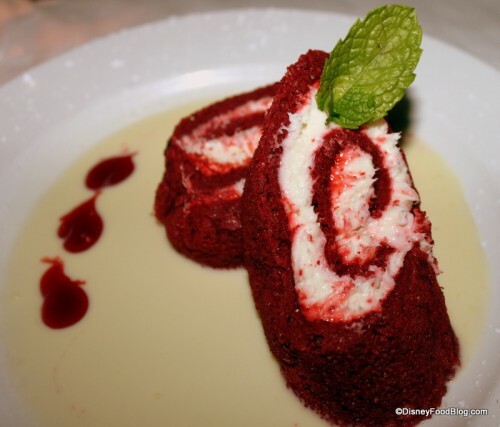 Moist, rich red velvet cake stuffed with incredibly creamy, tangy cream cheese frosting. The perfect ending to a great meal. I know — you’re shocked that I’ve never tried this before! I am, too! What an incredible piece of poultry this is.